Some of our favorites from the Icon and Zodiac collection. 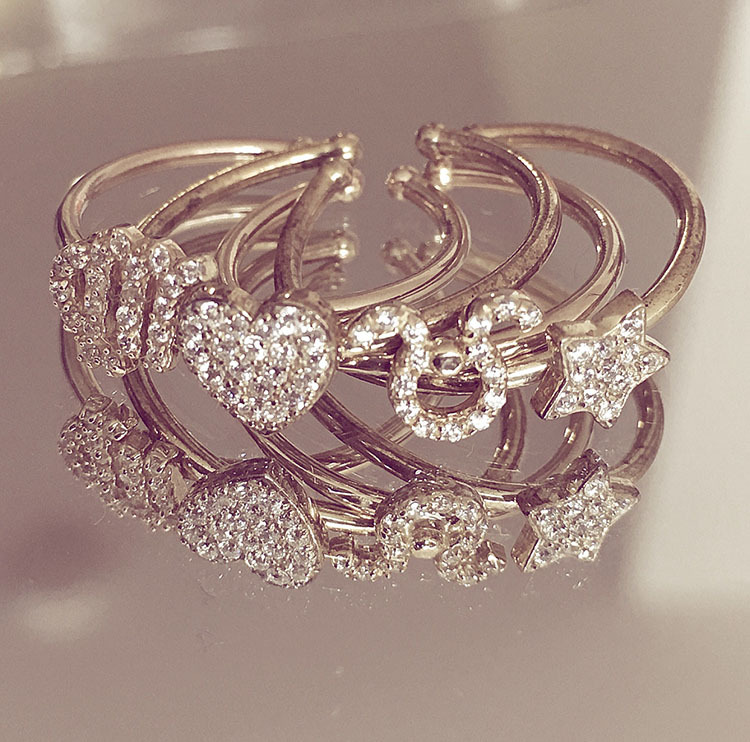 Stay up to date with all our new arrivals and latest diamond initial ring collections. 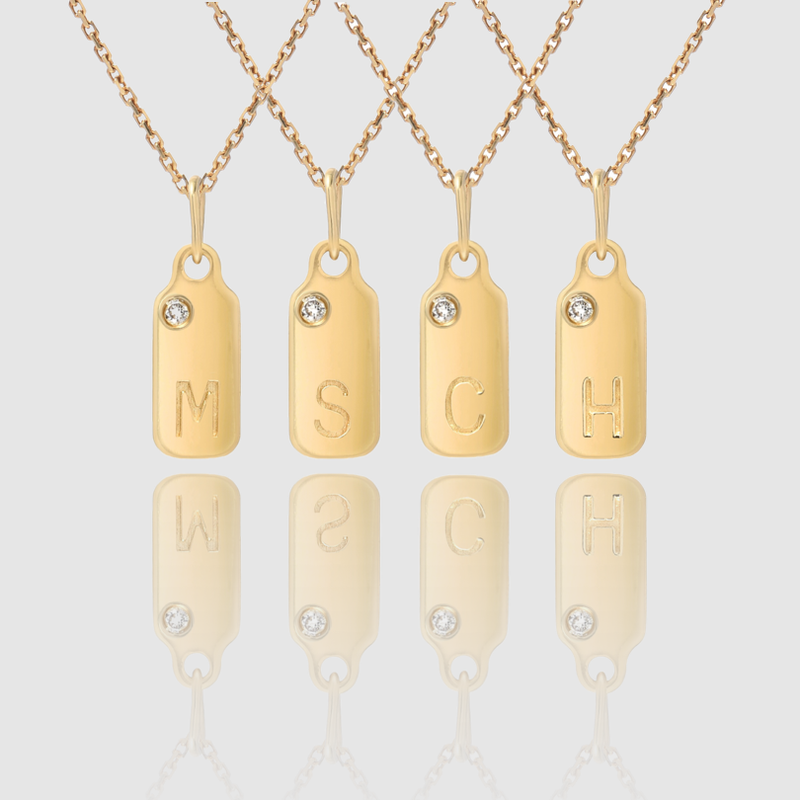 These delicate initial dog tags can be personalized many different ways with a diamond accent or birthstone, zodiac sign or your favorite icon. Makes the perfect gift.